Its location delivers convenience and relaxing atmosphere due to the huge plot with beautiful landscape expanding the view to the peaks and sea with natural scenes and fresh breeze. 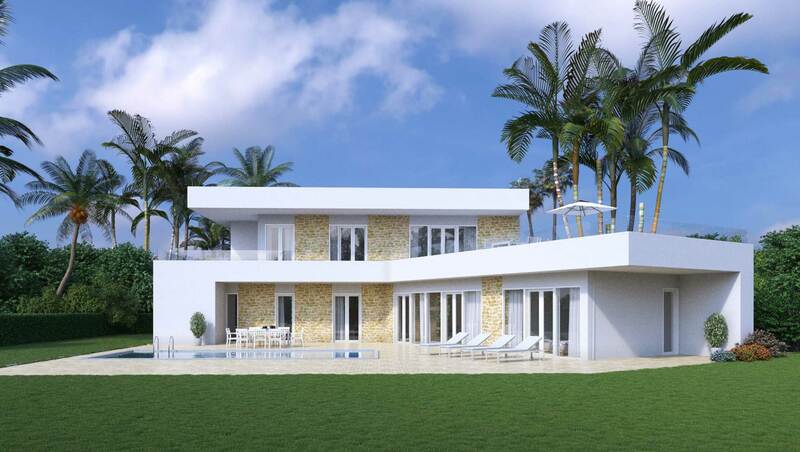 This modern contemporary living house provide both high quality together with the functional use which elegance comes first in everything that you see. 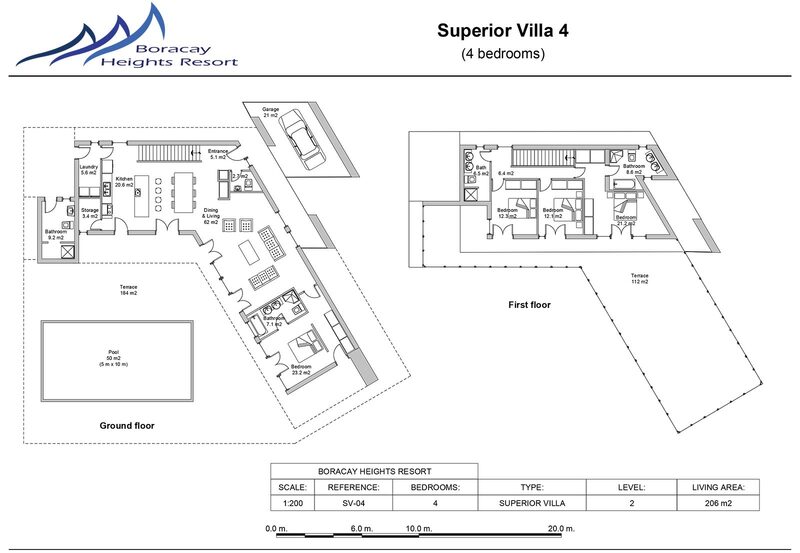 Boracay Heights Resort situated along the coast of San Jose Island, at 15 minutes boat from Boracay which is known for high tourism-oriented destination.